In this informative show we discuss what the potential convert can expect from beginning the process to appearing for a Beit Din. 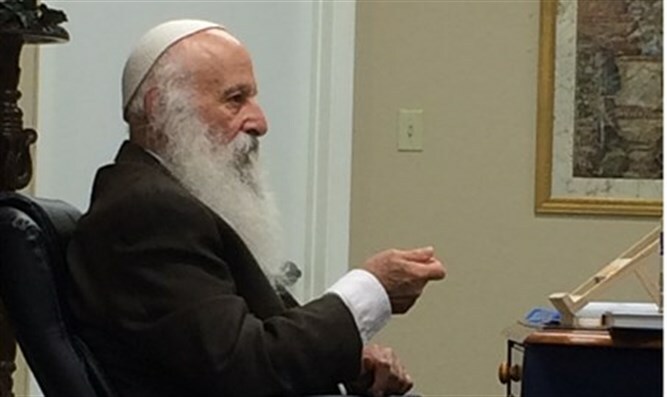 Ira & Rod are joined by Rabbi Chaim Coffman of Jerusalem, who for the last six years has been teaching potential converts through online classes. Rabbi Coffman successfully prepares each of his candidates to appear before a Beit Din in their community. If you have questions about conversion, this is the show to listen too!